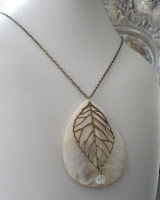 Girls, my gal Steph Behr has an adorable jewelry shop on Etsy with which you MUST become famil. It’s vital, in fact–I’m newly obsessed with the subtle, retro vibe these accessories impart. The shop is called Behressentials, and according to its founder (Steph), it’s for lovers of the handmade and fabulously unique. 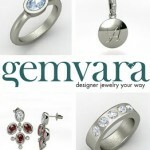 They feature new, vintage and vintage renewal jewelry and findings. Much of their work consists of rescued and upcycled vintage materials, so a majority of our items are OOAK (one of a kind) or limited edition treasures. Best of all, they welcome custom requests. Contact them on Behressentials for any questions you have and they’ll create a bauble just for you. Want to enter to win one of two prize choices they’re giving away? Read on for how to enter. Simply follow me on Twitter (my handle is @glambr) and RT the following to enter: RT and follow @glambr to enter to win one of two jewelry items from Behressentials! http://ow.ly/1Uypw. The deadline to enter the giveaway is Friday, June 13at 5pm. Winner will be announced then on Twitter. 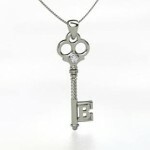 I’ll then direct message the winner to get her full name, address, and prize choice. 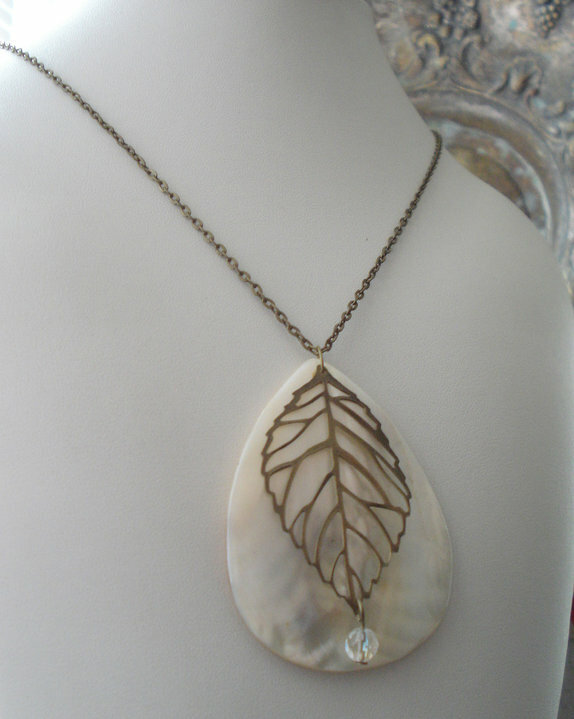 A vintage renewal necklace with antique bronze chain, an oversized teardrop blistered pearl abalone shell pendant, cut bronze leaf, and vintage cut crystal bead. This piece reflects the freshness after a storm, bringing light and renewal to your mind and spirit. 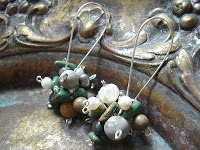 Brand new, originally designed earrings with a colorful mix of blue corals, white and gray freshwater pearls, turquoise nuggets, and varying colors of quartz rounds, hanging from silver kidney earwires. This fun little duo will brighten your fun and flirty look any day! Also, in celebration of listing more than 200 items, Behressentials is having a sale! Starting 12:00am on Monday, June 7, they’re offering a 10% discount for any purchase over $50, and a 20% discount for any purchase over $100. The sale will end 11:59pm on Sunday, June 13. Good luck with the giveaway, dolls! ← Get a Blowout, Styling or Color Consultation from Ric Pipino! Awesome jewelry! 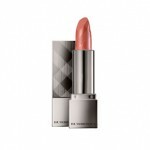 I’m following you on Twitter (I’m TarnishedRose) & I tweeted about the giveaway. OMG! This jewelry is GORG. I’m making my shopping list for Monday’s sale!